Did you know that its best to buy furniture in Summer? There are so many reasons that Summer is the perfect time to get the new furniture in your home, but let’s look at the top 3 reasons. Buy furniture in Summer to get the best deals! 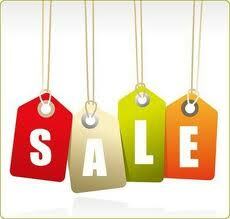 During the summertime, you will find more sales at furniture and department stores. Things like “4th of July” or “Black Friday in July” sales are incredibly common during this time, so you are going to find some of the best deals right now. You can look online or just check out the sales in the local newspaper, and you are sure to see many places offering their furniture at a discount. 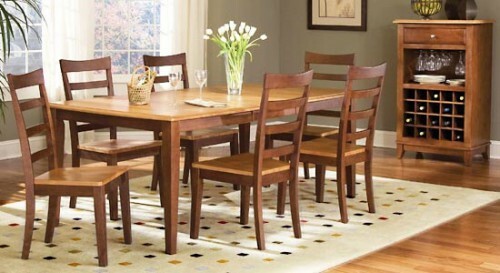 Find huge sales on furniture during the summertime! Some of the biggest sales to take place during the Summer are clearance sales. The new line of products for most businesses start to arrive in early August, so they are actively trying to clear their floor space of the old products. In order to do that, they will often give bigger deals on their furniture than they normally would, because they need to use that space for the new products coming in soon. Although the weather may not seem like something that would affect the time to buy furniture, but having nice weather is going to help you out in two different ways. First, you will not have to worry about being in uncomfortably cold weather, so you are more likely to take your time to find exactly the furniture you want. And second, you will find that shipping delays are less common during the Summer, because the weather is more predictable and fewer things are being shipped. So you are more likely to get all of your items on time. Get the perfect home to go with your beautiful new furniture! Once you have found the perfect furniture, you will want to find the perfect home. Here at Solitaire Homes, we offer beautiful single and double wide homes to perfectly fit your family and your style. Contact us or come to any of our locations to take check out our inventory, and put your new furniture in a new home built just for you.